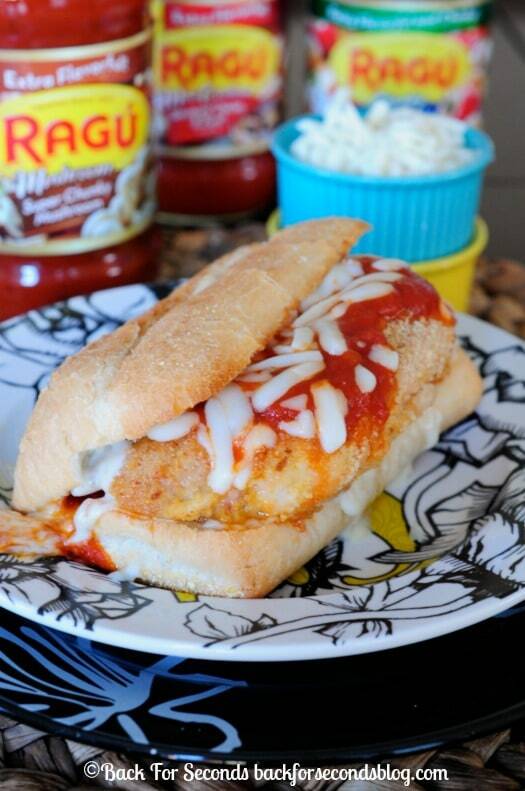 I was invited to be a brand representative for Ragú® and have created these Chicken Parmesan Sandwiches the whole family will love as part of a sponsored post for Socialstars #NewTraDish. Whether you’re looking for an easy weeknight dinner, or something hearty to eat while watching football, I’ve got you covered with today’s recipe! 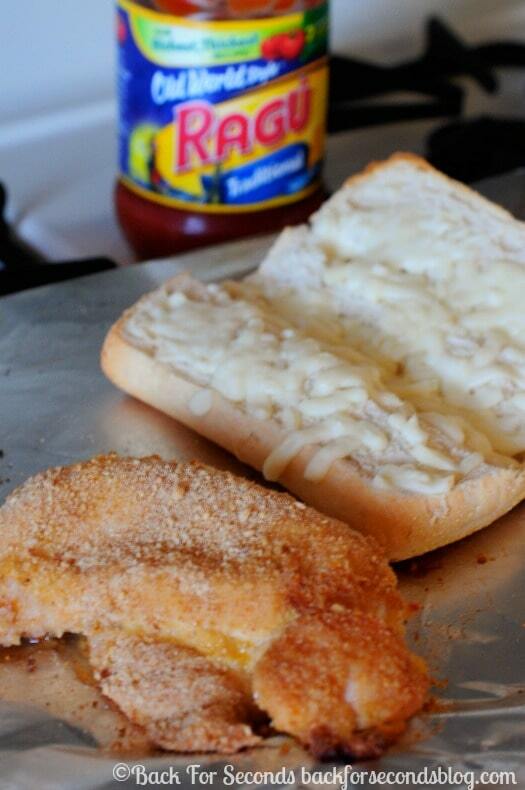 And because these Chicken Parmesan Sandwiches are baked, not fried, it is just as easy to make 10 as it is to make one. 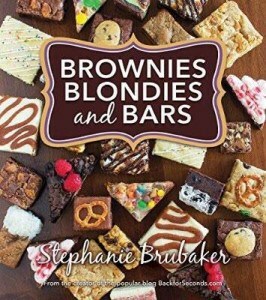 This easy recipe is definitely one you will want to make over and over again! This New Tra-Dish recipe was so much fun to make! 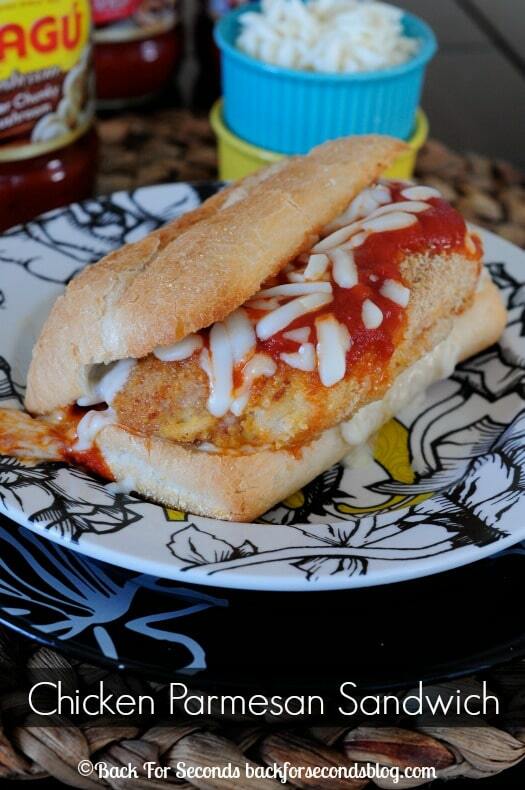 I combined two amazing Ragú® traditional recipes – Oven Baked Chicken Parmesan and Italian Cheese Steak Sandwiches, and came up with this easy (and super tasty) mash-up! Something about this just screams football food to me. I can’t say I’m a football fan myself, but my husband is, and whenever he watches it he always gets hungry. Always. This would be a perfect food to serve a bunch of guys (or girls) while they watch a game. The prep time is minimal and you can bake a whole tray of chicken in about the same time it would take to cook just one or two. Score! When the chicken has just a few minutes left to bake, I like to pop the cheese sprinkled buns in the oven to toast a bit. The crunch on the outside of the buns, and the ooey gooey cheese add wonderful texture to the sandwich. 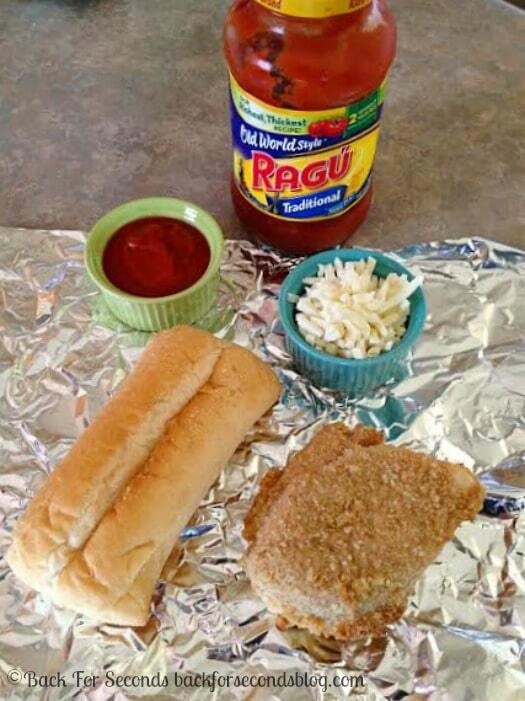 For the sauce I used Ragú® Old World Style Traditional®, but you can use whichever variety is your favorite. Ragú® has the Authentic Italian taste American family’s love, and there are several varieties to choose from! Check out Ragú® on Facebook and Pinterest for more delicious recipes and fun mash ups! 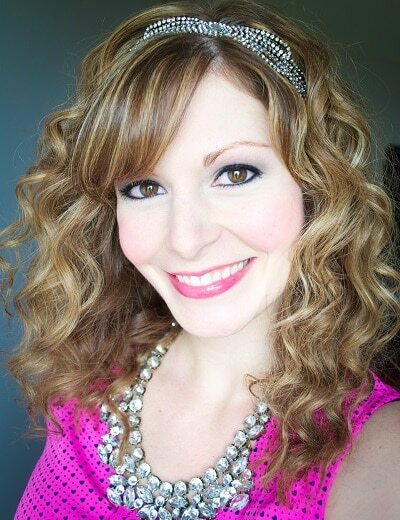 Also check out @RaguSauce and #NewTraDish on Twitter! If you’d like to get involved with Ragú® Sauce Masters you can learn more here. I can’t wait to try my next #NewTraDish mash up! Can this be my lunch right now!